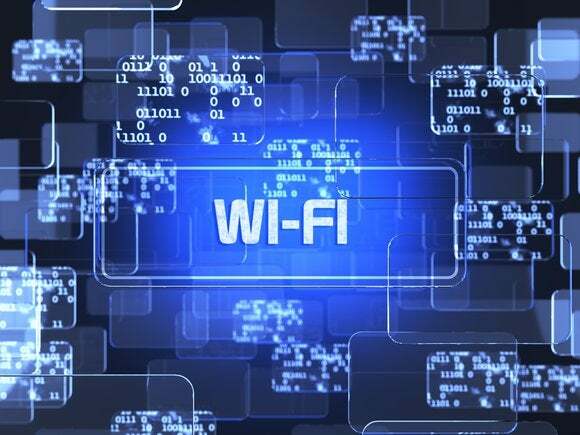 The Wi-Fi Passpoint system continues to toil in relative obscurity, with most people unaware that a network of open Wi-Fi hotspots can be easily accessed via your phone or tablet. A Wednesday upgrade will make it even easier to get started. Passpoint works like the network of cell-phone towers that your phone uses. As you drive down the freeway, for instance, your phone’s signal is handed off from one tower to the next. Passpoint works the same way, allowing your mobile device to jump from one hotspot to the next—along San Francisco’s Market Street, for example. Why this matters: Passpoint is essentially a “free” upgrade to Wi-Fi service that you (and your phone) may not even be aware of. As Passpoint rolls out further, you may be able to surf courtesy of a Wi-Fi provider instead of sucking data from your wireless data plan. Passpoint appears to be a win-win for all concerned. Because the Wi-Fi Alliance largely caters to the wireless companies that make up its membership, the upgrades, as well as Passpoint itself, are generally being positioned as a technology that can improve Wi-Fi uptake as a whole. After all, the only things preventing most smartphone users from using their wireless data connection are congestion and a reluctance to draw from their data plans. “What makes the new features exciting is that they empower businesses to realize the powerful commercial impact that Wi-Fi can offer by giving them the ability to engage with customers on a new platform in a secure and streamlined fashion,” said Edgar Figueroa, the chief executive of the Wi-Fi Alliance, in a statement. Specifically, the new additions to the Passpoint spec provide for a streamlined and secure registration process. Finally, the Passpoint upgrade allows Wi-Fi operators to pass along their policies through the hotspot network—specifying, for example, which hotspots to connect to first. While the list of officially certified Passpoint products is long (and confusing), you should see most contemporary smartphones and tablets included there. You may have to dig within your phone’s settings to turn Passpoint on, however.